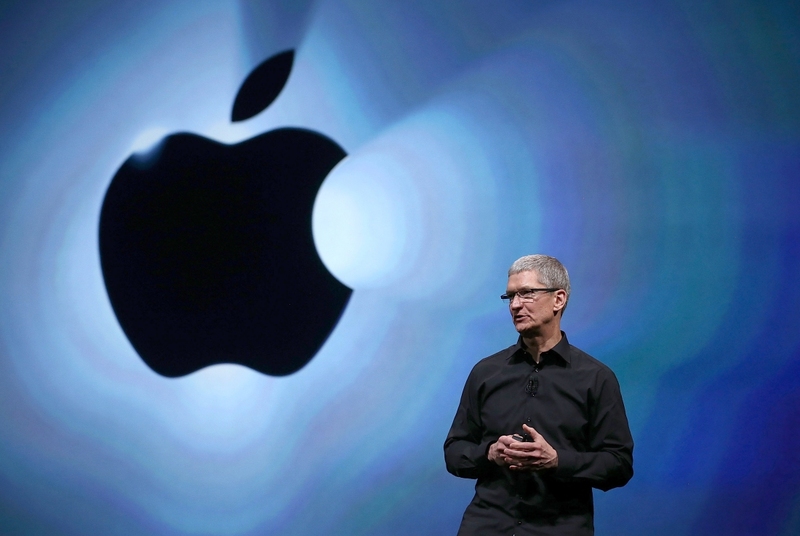 Highly anticipated: Apple's biggest hardware event of the year is finally upon us. In addition to new iPhones, we'll also likely see updated wearables, new tablets and perhaps a refreshed computer or two. Apple’s will host its 2018 iPhone media event live today from the Steve Jobs Theater on the Apple Park Campus in Cupertino. The presentation kicks off at 10:00 am Pacific / 1:00 Eastern and will be livestreamed over the Internet. Dubbed “Gather Round,” the press event will almost certainly see the unveiling of three new iPhones – the iPhone Xs, the iPhone Xs Max and the iPhone Xr – along with new Apple Watch models featuring larger screens. Pre-order details for Apple’s wireless charging mat are also expected and if rumors prove accurate, we may also see new iPad Pros, a new entry-level MacBook, updated AirPods and a new Mac mini (these probably won’t all make the cut but at least one or two are likely). Apple will be broadcasting the event live on Twitter for the first time. You can also watch through your browser (Chrome, Firefox, Edge and Safari), on an iOS device or on an Apple TV. TechSpot will additionally be running coverage of the event as developments unfold.